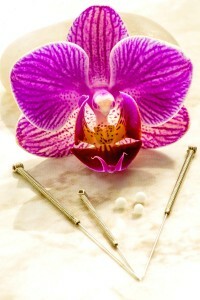 Acupuncture treatments provide many benefits. Chief among them is improving your body’s ability to correct imbalances caused by every day stressors and disease. 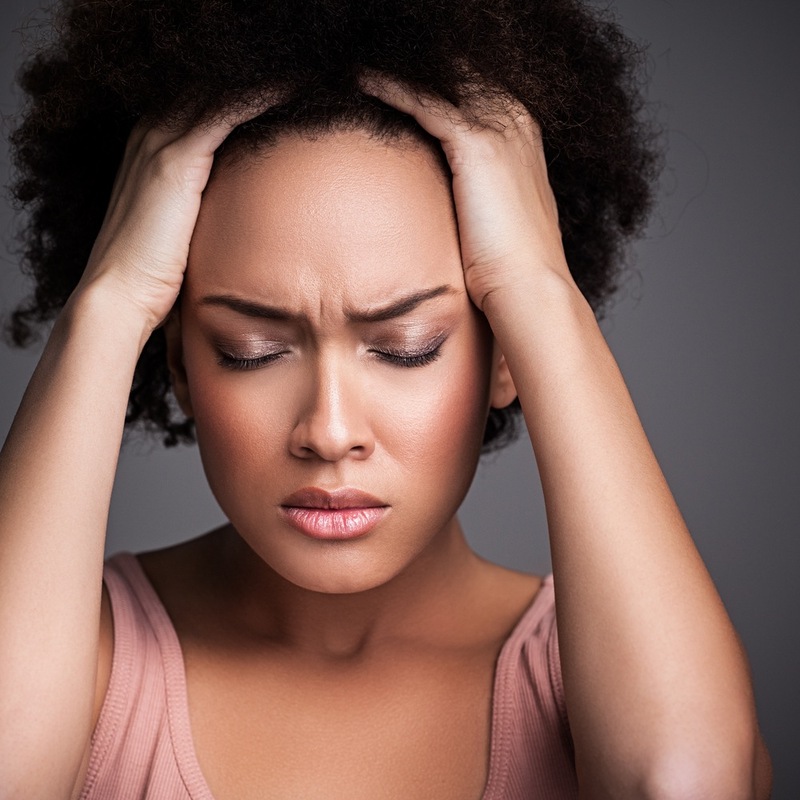 Studies show that acupuncture stimulates the nervous system, causing it to release hormones which reduce pain, inflammation, stress and improve your sense of well being. 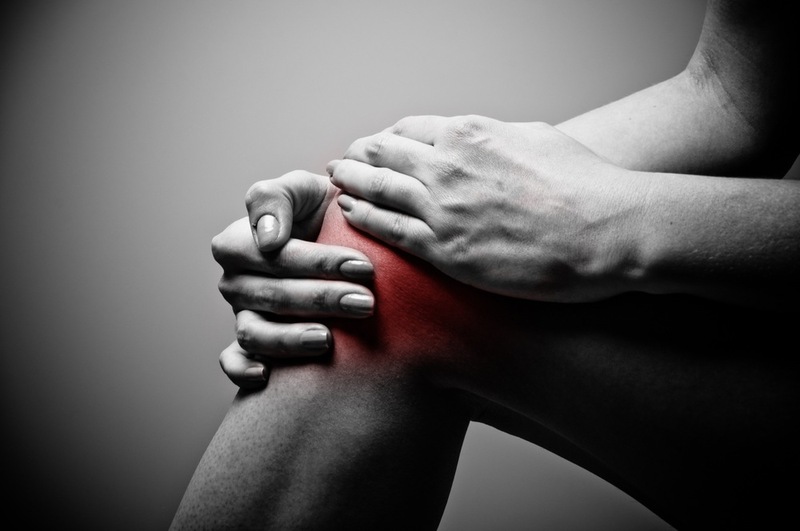 Treatments begin by discussing your chief complaint and answering any questions you may have. We look at your tongue and take your pulse. These observations are combined with information from your medical history and our discussion to form a diagnosis and treatment plan. We go out of our way to make sure your experience is enjoyable. 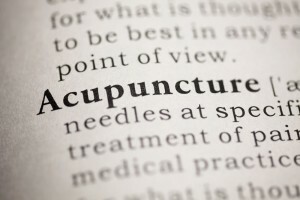 Acupuncture involves stimulating points along the body using acupuncture needles, indirect heat or very mild stimulation. 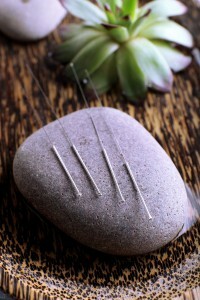 Acupuncture needles are thinner than a cats whisker and designed for a gentle experience. Some patients describe feeling a fullness when needled. Others describe a tingling, exhilarating or warming sensation. Feel free to give us feedback and we’ll adjust what we’re doing to make sure you’re comfortable. The length of acupuncture treatments vary depending on the treatment protocol specific to your diagnosis. 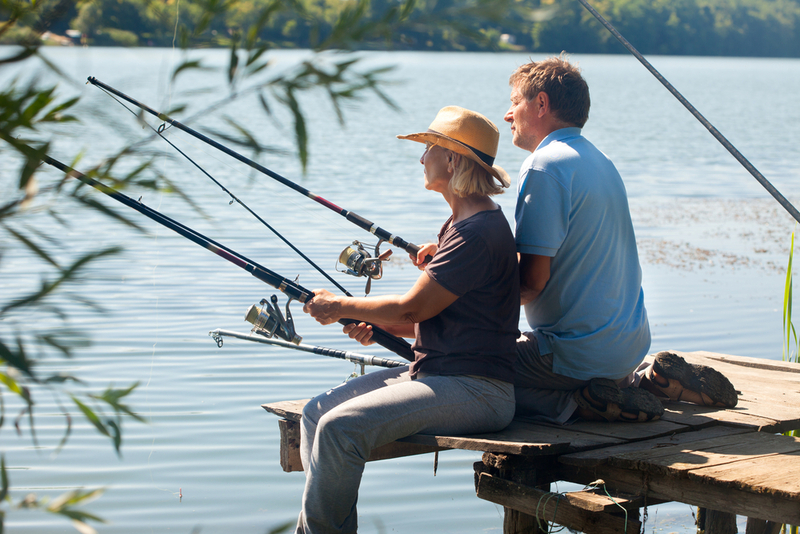 Initial visits typically last two hours to allow time for paperwork, a thorough intake, and a one hour treatment. Follow-up visits last one hour.